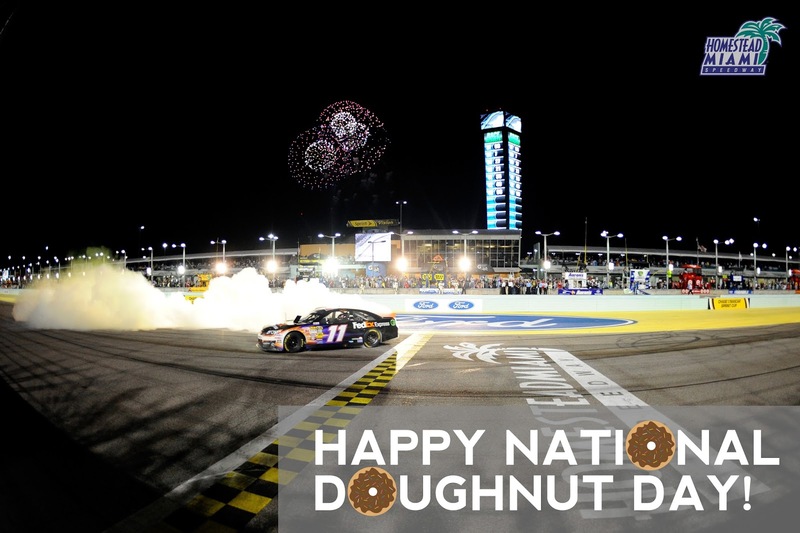 Last Lap: Happy National Doughnut Day! 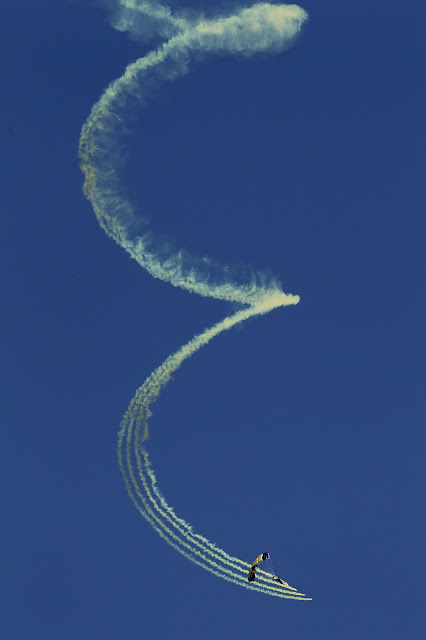 In case you didn't know, a cruller is a twisted doughnut made from a long rectangle of pastry, sometimes resulting in a straight-lined doughnut. 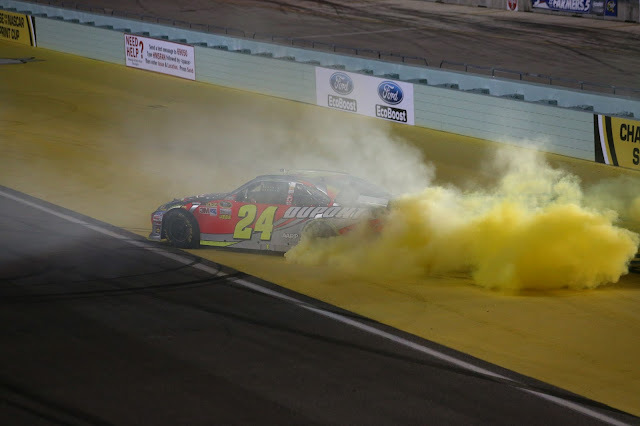 This is one of the more typical donuts, complete with white smoke and usually leaves a trail of tires on the track. A donut so good, you'll feel like you've just crossed the Start/Finish line P1. 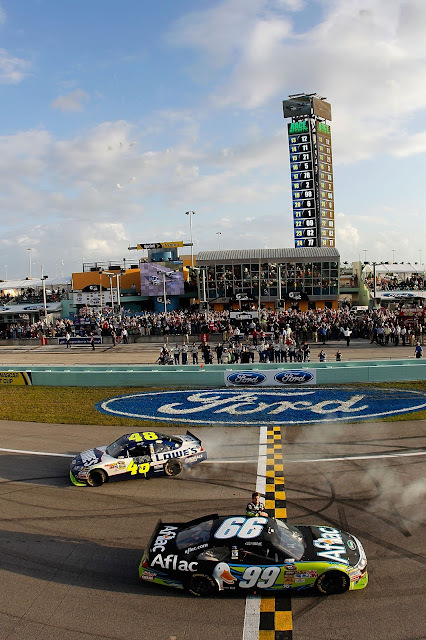 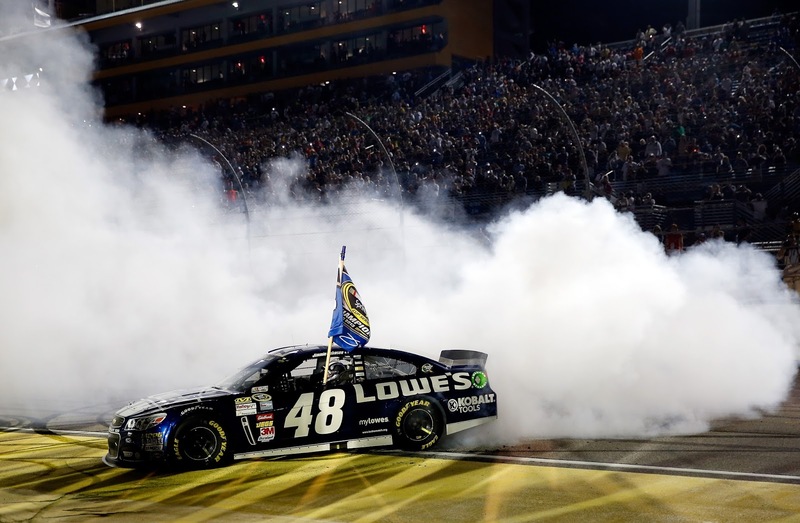 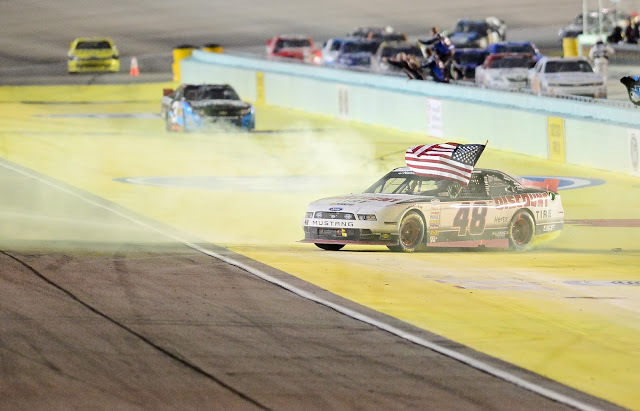 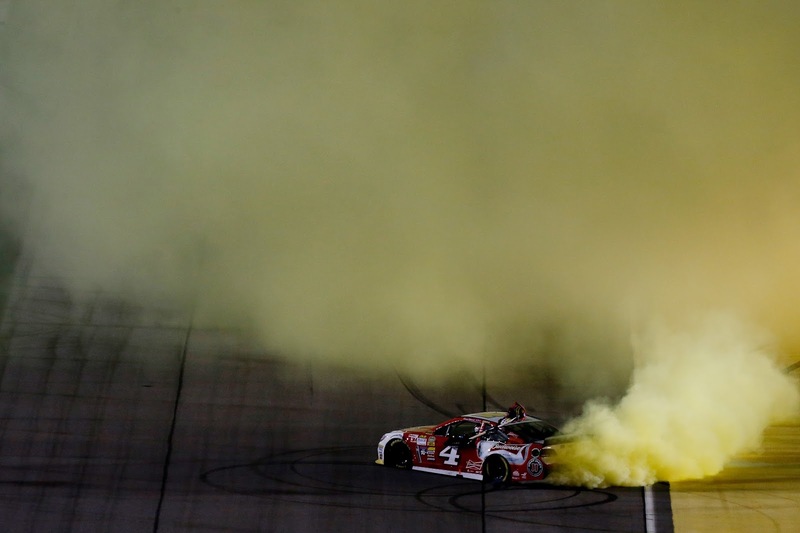 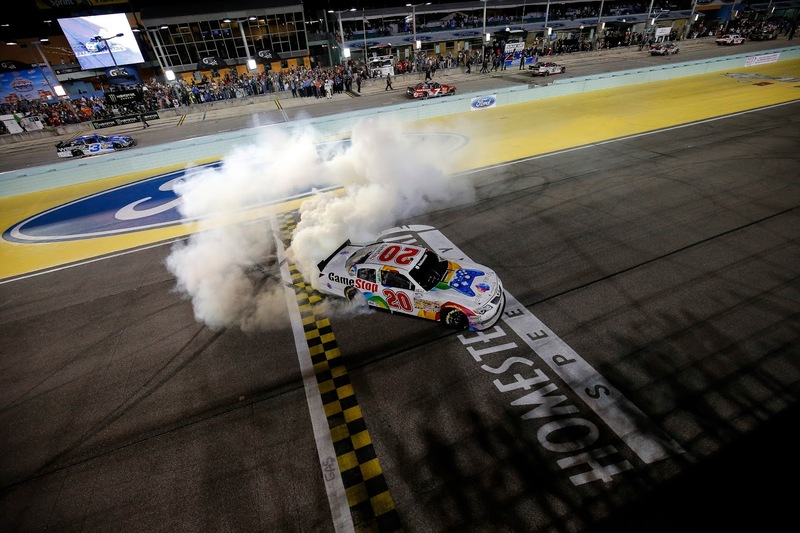 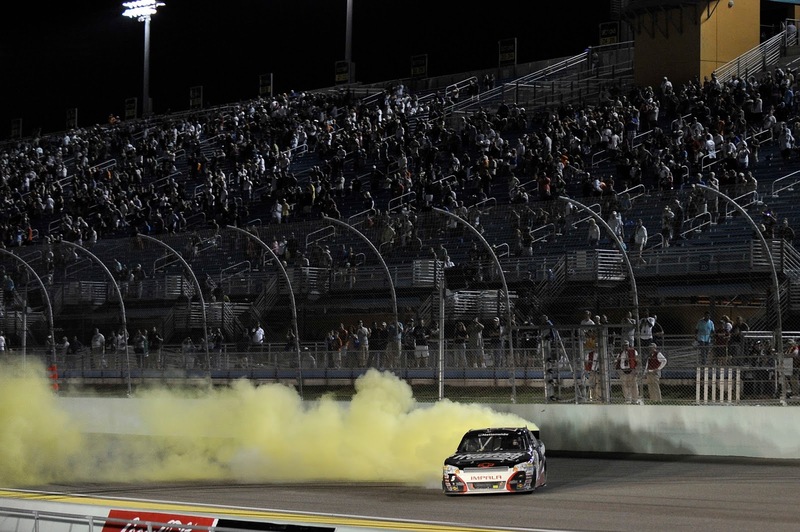 Filled with that delicious yellow smoke that can only come from a Jeff Gordon victory. Because sometimes, you just need two. Thanks to the Navy Parachute team before the 2011 Ford 400, we even got a donut in the sky! 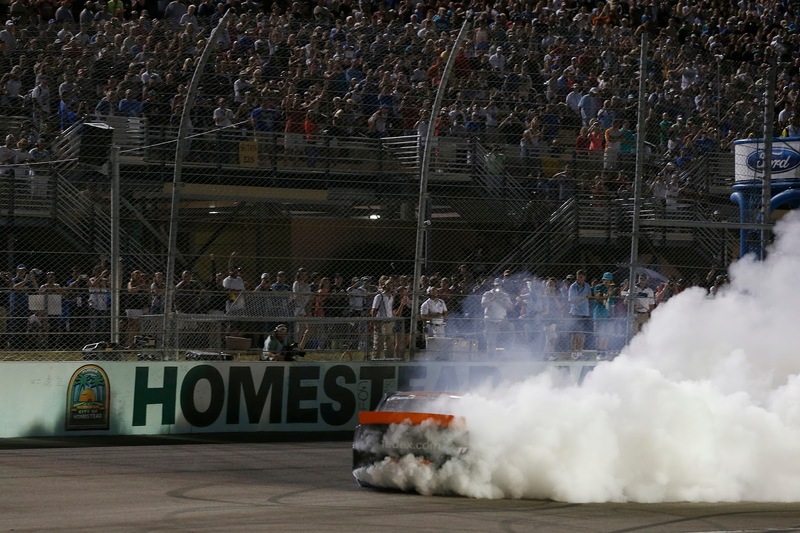 Nothing says 'classic' like your sixth Championship donut.